Online registration closes on Thursday, October 18 at midnight Pacific Time 3:00 am Eastern Time. Call or email the office if you want to attend. Limited walk-in space will be available.  Israelis and North Americans will share insights and perspectives on the meaning of Zionism today and the challenges before us at a two-day conference on Zionism: From Ideology to Action on October 20-21 at the Doubletree Hotel at Newark Airport.